-- While driving to a charming village tucked away deep in the Cascade Mountains of eastern Washington, where she is to begin a new job teaching high school English, Katrina Burton picks up a young hitchhiker who turns out to be drunk and predatory. Fearful for her safety, she lies about her destination in order to get him out of the car. But when she later discovers that he is a teacher at the same school, she finds herself feeding that initial lie with more lies. Then Katrina meets a mysterious man . Handsome, charismatic and strong, he is exactly what she needs to extricate her from the expanding network of lies, now spinning out of control. She falls fast and hard for him. But her perfect solution soon becomes a nightmare that lands her in the middle of a grisly murder. And Katrina's problems don't stop there. She must decide whether to betray her new love or to cover up the murder and hope for the best. 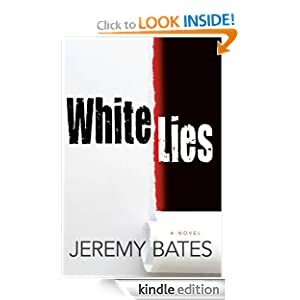 White Lies or to sample this book for FREE! 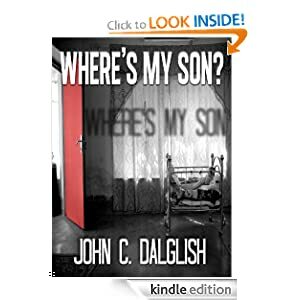 -- What would you do if your son went missing? How far would you go to get him back? Michael Barton comes home to find his infant son gone. There is no trace of the kidnappers, and the police have no leads. Michael is driven by a promise and he won't stop. Detective Jason Strong led the task force to find Michael's son and has become his friend. But as Michael's darkness grows, Jason fears he may be the only one who can stop him. It is a race against time, as the detective tries to stop the events that will change everyone, before it's too late. Where's My Son? or to sample this book for FREE! After seeing the School Regent out with a group of young guys just before Christmas, Michelle is convinced that there is something odd about them. Her curiosity gets the better of her and she embarks upon a mission to figure out what is really going on. After an embarrassing fall over the school wall, Michelle meets Elliot and her ordinary 'bland' life changes its course forever. Although Elliot carries numerous painful memories from his many pasts, he disregards his own better judgment and the advice of his friends, and finds himself falling for Michelle's offbeat personality. 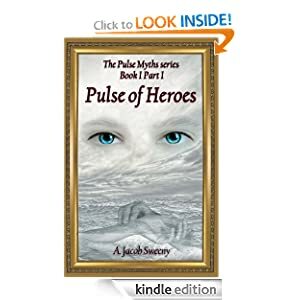 Their feelings grow in intensity, but when History catches up with them, the difference between their life paths threatens to destroy any future that they might have had together. Michelle learns that there are infinite shades of gray between black and white, and has to deal with the bundle of contradictory emotions called love. After some unexpected twists during a family trip to Europe, she has to trust her intuition in order to face the danger and uncertainty of being drawn into Elliot's wondrous world. Ultimately, it is up to Michelle to make the split-second, life-altering decision that will either tear them apart forever, or give them another chance. 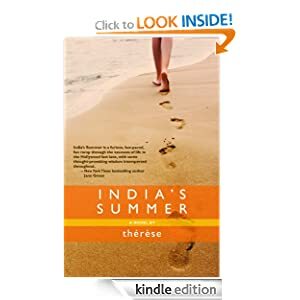 India's Summer or to sample this book for FREE!